The UK based couple Lisa & Alex got married outside Gävle in July. Here is a favorite photo of beautiful Lisa photographed at Engeltofta herrgård. 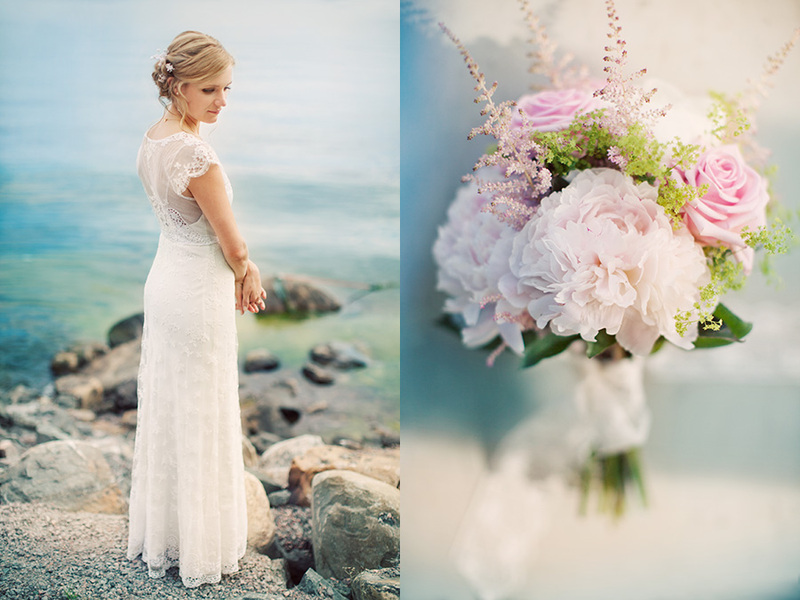 More photos to come from this Swedish summer wedding.